The Italian coffee brand is seeking a new agency after parting ways with Focus PR. TURIN — Italian coffee brand Lavazza is on the hunt for a new agency to handle its consumer and trade account in the UK. The family-owned company, which also owns Carte Noire in the UK and France, wants to rejuvenate its target market of AB consumers, including reaching a younger audience, gaining greater share of the lucrative capsule market as well as across the instant and ground segments, and improving perceptions of both brands. There is also a strong B2B element to the account, as Lavazza wants to increase brand equity among coffee shops, baristas and coffee buyers. The brief covers running the Lavazza press office, media relations, corporate messaging and executive positioning, communications, and issues and crisis management. In the UK, the account was previously held by Focus PR, including campaigns around Lavazza’s sponsorship of the Wimbledon tennis championship and its global ambassador Andre Agassi. The agency confirmed it was no longer working with the company. 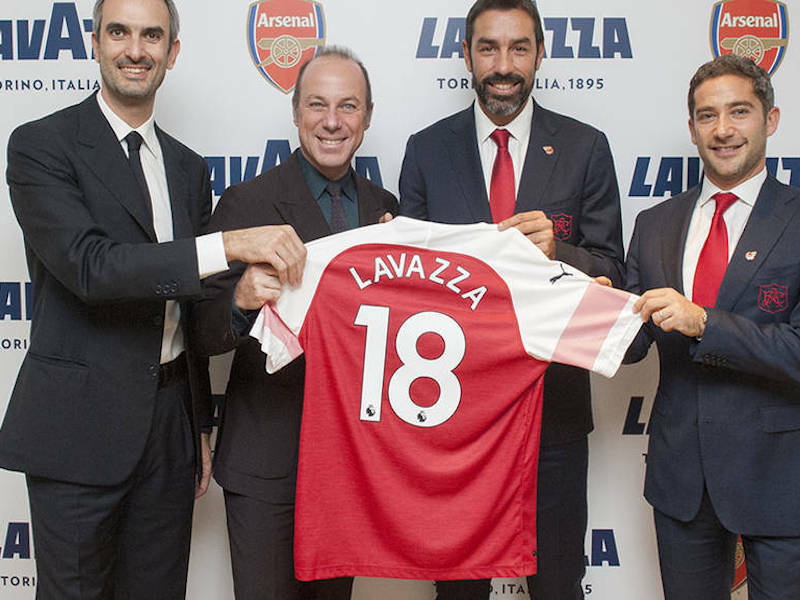 The company’s links with sport are likely to remain a focus for the new agency: it was recently announced as the official coffee partner of both Arsenal and Liverpool football clubs. Lavazza’s pitch comes at a competitive time for the coffee sector: although Nestlé remains the clear leader in the UK, it is under pressure, along with other heritage brands including Taylors of Harrogate and Lavazza, from smaller, private-label producers. Last year, Lavazza bought Mars Drinks from Mars Inc. including the Flavia single-serve office machine and the Klix vending machine business. Its business focus over the next two years includes launching compostable coffee capsules and sustainable packaging.